Absolutely gorgeous and snug polar bear hat for your doll with hand pockets! We love it because it is such an up-to-date fashion accessory - and so cute! The polar bear has black eyes and a black nose. 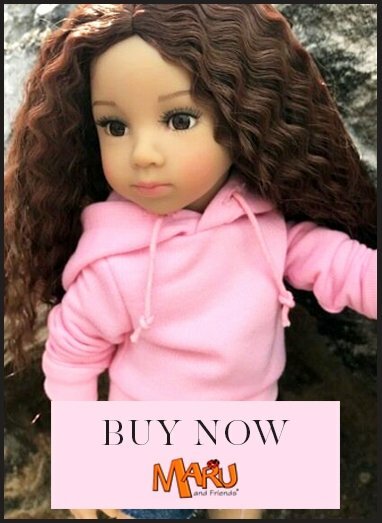 Doll, other clothing and boots are sold separately.